Calling all pre-school aged kids (and their parents!) 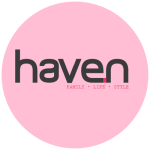 – your one-stop-shop for free, family-friendly fun has arrived! On Thursday March 28, mini magicians should make sure they catch the live magic show, where they will receive their own magic kit and learn how to master their favourite magic tricks. 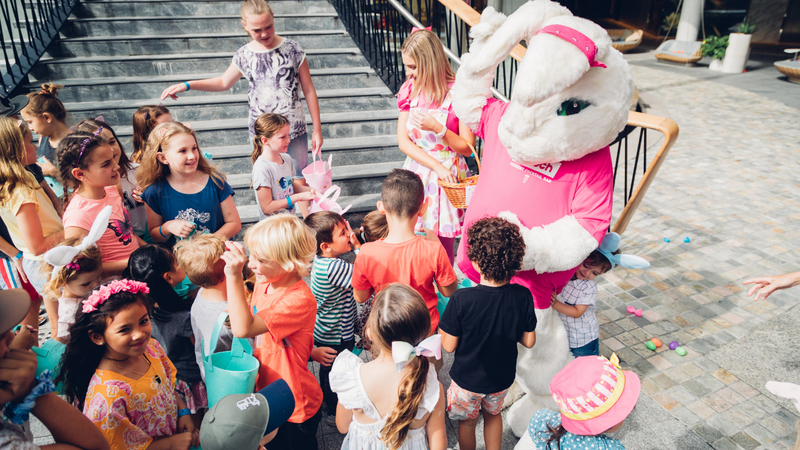 If it’s Easter fun you’re after, don’t miss the egg hunt on Saturday April 6 – the first 300 children will be sent on a hunt for 30,000 plastic eggs which they can later redeem for real chocolate, and there will be Easter-themed activities to take part in, too. Finally, on Wednesday April 17 and Thursday April 18, come along for a special unicorn milkshake making workshop at Cowch Dessert Bar. Book into Little Paccas now to avoid missing out.